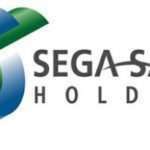 The teaser website that Atlus created in September has finally opened after the Persona live stream that occurred earlier today. 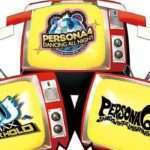 The new website is a Persona channel site that is focused around Persona video games. 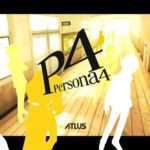 It will provide news, videos and other updates for Persona projects fans are interested in. 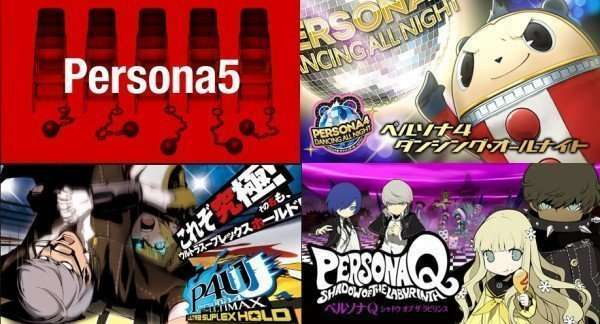 The currently highlited games are the four upcoming Persona video games: Persona 5, Persona 4: Dancing All Night, Persona 4 Arena 2 and Persona Q.